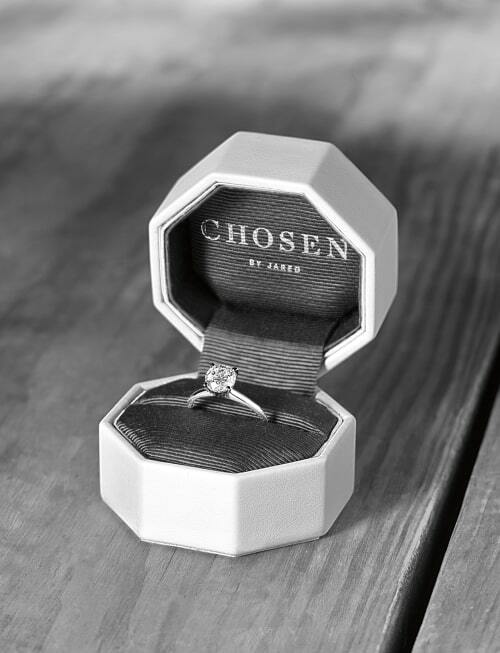 Choosing the perfect engagement ring is definitely a special time, either for the one proposing or a couple interested in having a special moment together. 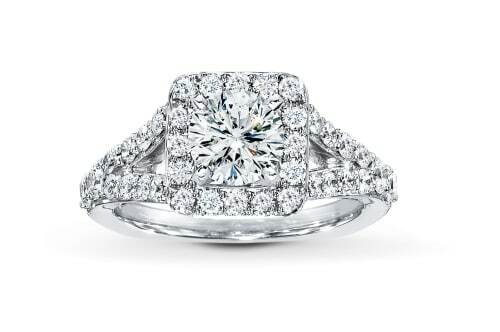 After all, an engagement ring is often an impressive investment that doubles as an amazing milestone in one's life. 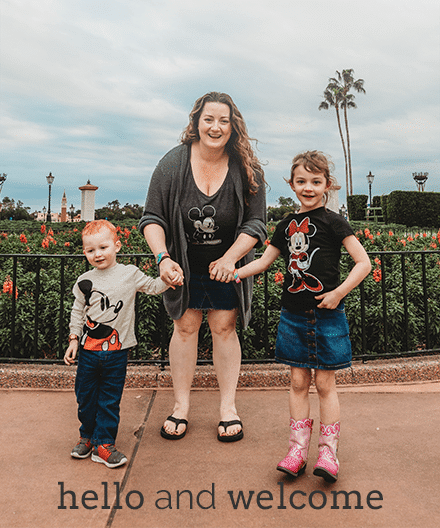 I loved being a part of choosing my own engagement ring! For many, choosing the ring's design is such a sweet and special moment – and Jared is so excited to be a part of it! Known for their stellar customer service, gorgeous gems, and impressive settings, Jared understands just how important this moment is for you. 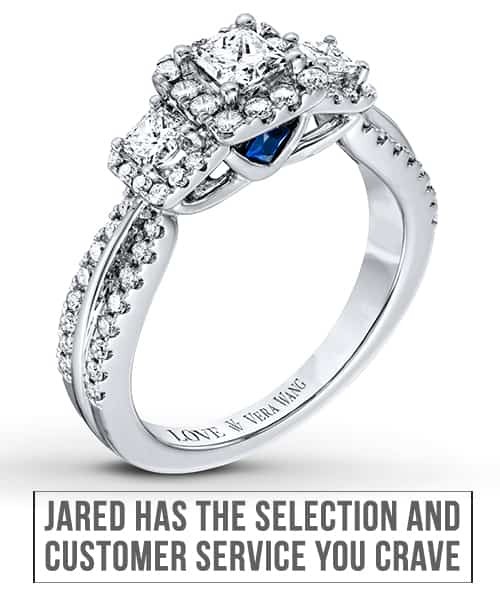 From engagement ring shopping to beyond, Jared has the selection and customer service you crave. Choosing the perfect engagement ring is definitely a special time, either for the one proposing or a couple interested in having a special moment together. After all, an engagement ring is often an impressive investment that doubles as an amazing milestone in one's life. I loved being a part of choosing my own engagement ring! For many, choosing the ring's design is such a sweet and special moment – and Jared is so excited to be a part of it! Jared turns feelings into jewelry because it is their goal to help you find, or make, the ideal piece that will express the way you feel about your loved one. From engagement ring shopping to beyond, Jared has the selection and customer service you crave. 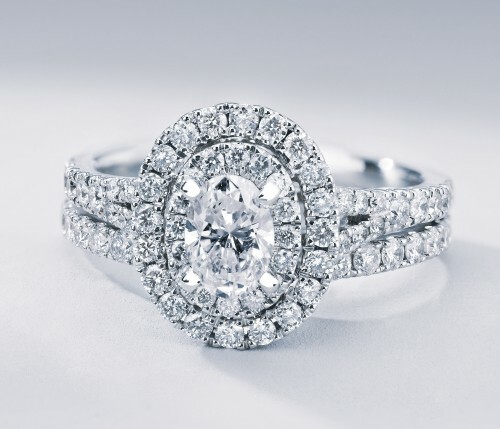 The staff at Jared is devoted to helping YOU select your dream ring and making your dreams come true! It's really cool how they offer small scale intimacy while also having all the amenities of a larger chain. From custom designs, to recommendations and style advice, to an amazing selection from the world’s top jewelry designers – Jared is the place to find the ring that begins your life together. You can achieve this by taking advantage of their custom design service which is located in every store and helps you achieve the ring of your dreams. Or, take advantage of their diamond and selection expertise which ensure that only the finest quality diamonds make it to their stores and handpick the finest selection of jewelry so you can find the ideal piece for you. Or peruse their selection of exclusive products from designers! Jared works directly with leading jewelry brands and designers, such as: Neil Lane, Le Vian, and Vera Wang, to develop exclusive pieces available only available at their stores. Another amazing option is Chosen by Jared, a high-quality loose diamond program, available exclusively at Jared. This program offers couples the chance to select rough stones which are then are cut and polished in Jared’s own diamond cutting facility. This transformation is captured in a series of 4 photographs that are inserted into a keepsake book which accompanies each stone. The book can be personalized to link your journey with your diamond - making this a ring and an experience uniquely your own. Specially designed packaging holds the ring and book with additional space available to store treasured mementos of your time together. You'll also be given access to digital images of the stone’s transition which are available online for you to share with your friends and family. Chosen by Jared is available in many DC/Baltimore Jared stores. 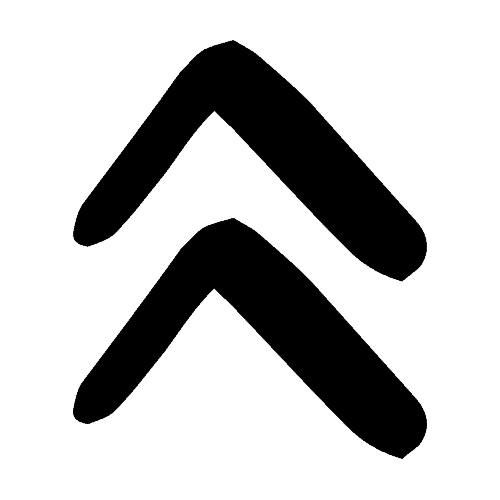 The full store list is available here.